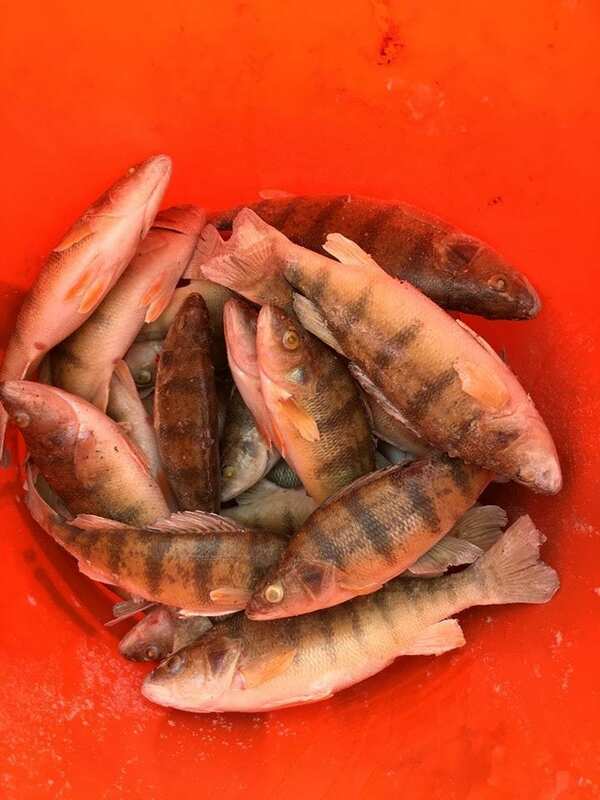 They’ve been closed since 2015 in order to prevent a small, yet destructive invasive fish, called the round goby, from entering Lake Winnebago. Now, efforts to reopen the Menasha Locks are stirring up quite a debate among boaters, fishermen and state agencies. All those involved say millions of dollars are at stake. It was late summer 2015 when a young angler caught a round goby in Little Lake Butte des Morts that sent up an immediate red flag. 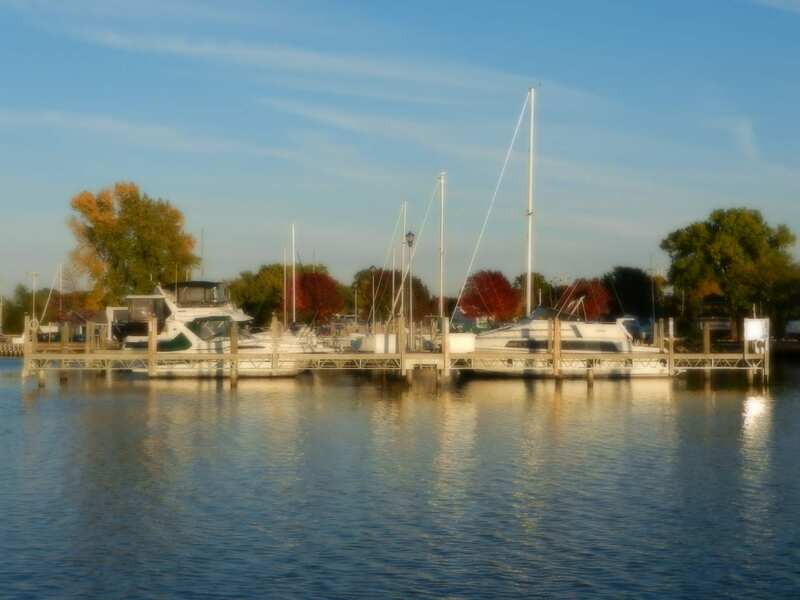 “We found that out, we contacted the Fox River Navigational System Authority, FRNSA, and worked with them to close the Menasha Lock,” says Jean Romback-Bartels, DNR Northeast Region Secretary’s Director. 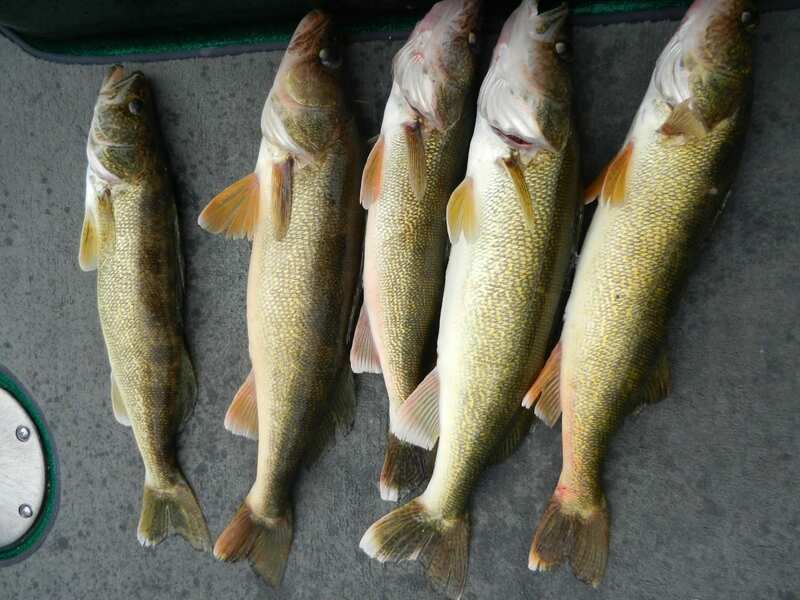 DNR sampling confirmed the Menasha Lock was the only barrier from preventing round gobies, already prevalent in Lake Michigan, the Bay of Green Bay and lower Fox River, from entering the Lake Winnebago System. “I say this system now, below this lock and dam, is an infested artery,” says Mike Arrowood, Walleyes For Tomorrow Board Chairman. 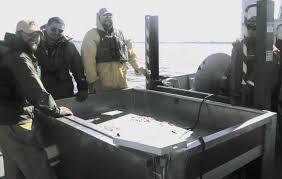 Many fear gobies in Lake Winnebago would be devastating to the shallow water system’s walleye, perch and sturgeon. “When they get into a new area they don’t have any predators, they can just go gang busters, they can reproduce, they all live because of the fact nobody is eating them yet, and they eat fish eggs, they love fish eggs,” says Romback-Bartels. For the Fox River Navigational System Authority, whose mission is to keep all 17 locks between Green Bay and Lake Winnebago open, there could soon be a solution. “Since the closure what we’ve been doing is trying to find something that we could deploy that would be an effective means of stopping the goby exacting where it’s at, we’re developing information based on scientific data,” says Jeremy Cords, Fox River Navigational System Authority CEO. The Navigational Authority is looking to invest millions of dollars to install electric fish and water velocity barriers below the Menasha Lock. Cords says the closure is frustrating boaters and kayakers, and cutting a $29 million a year economic impact in half. “Anybody that’s located along the river that has a business, whether it’s restaurants, or a marina, or a bar, or someplace to get off of the water, enjoy an afternoon picnic or whatever it is and get back on the water and continue on your way, people want to have that experience and rivers are ribbons of life,” says Cords. Walleyes For Tomorrow, a group with thousands of members working to improve fishing quality in Wisconsin, believes the money argument is on its side. “Winnebago, the fishing alone, has been documented to be worth $254 million. That was in 2007, now it’s estimated $276 million a year. We’re talking a fifth of the watershed in the state of Wisconsin,” says Arrowood. And that’s why the group claims there’s only one way to fix this. “Solution for us is fill the lock. That’s the only 100 percent sure physical barrier. They could fill the lock, build a boat lift over the lock to allow boats to be lifted from one side to the other,” says Arrowood. 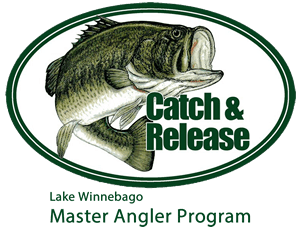 The navigational authority, though, points to at least 60 unchecked boat launches around Lake Winnebago where anglers could introduce gobies via live wells or bait buckets. The DNR admits it’s a difficult balancing act. “Yeah, we’ve got a lot of fishermen that are very concerned about the goby getting through, and we’ve got a lot of boaters that were really enjoying life and being able to come up from Fond du Lac or Oshkosh or other places, and come up and spend some time in Appleton and further north. If we go this route, and if an electric fish barrier and velocity barrier is put in, a lot has to do with who’s running it and the training they get and how they perform their job because when the electricity goes down, it shuts off everything and at that point in time it’s a free system again,” says Romback-Bartels. By spring, the navigational authority will unveil its design and operations manual, and public hearings will follow. 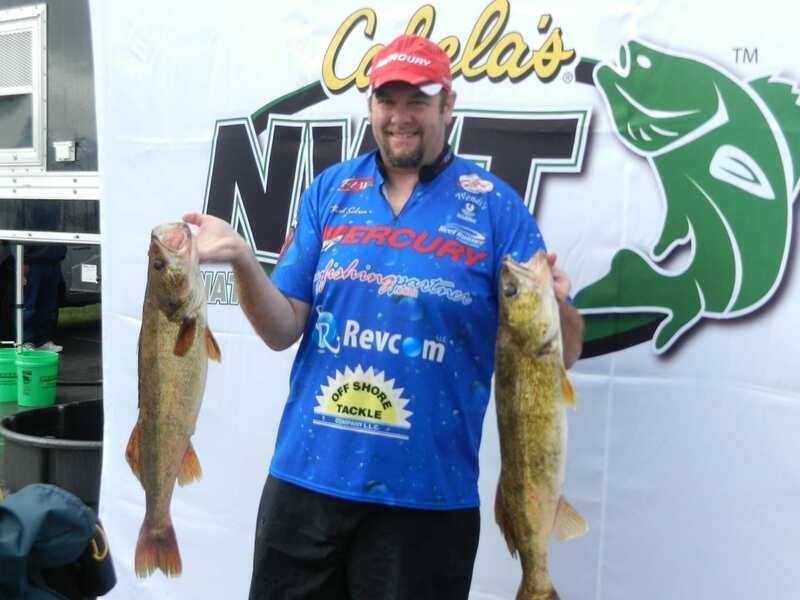 “We are working very hard to get it open, but we don’t want to open it unless we’re 100 percent sure it’s not going to affect the fishery in Lake Winnebago,” says Cords. “We’re going to push to have it closed. We’ll see,” says Arrowood. Two sides and one big question still to be answered. “Do we believe that it will or will not work, and that remains to be seen,” says Romback-Bartels.